Built in 1935, originally called Biarritz Hotel, with the last renovation of lobby entrance added in 1951 by architect Harry O. Nelson. 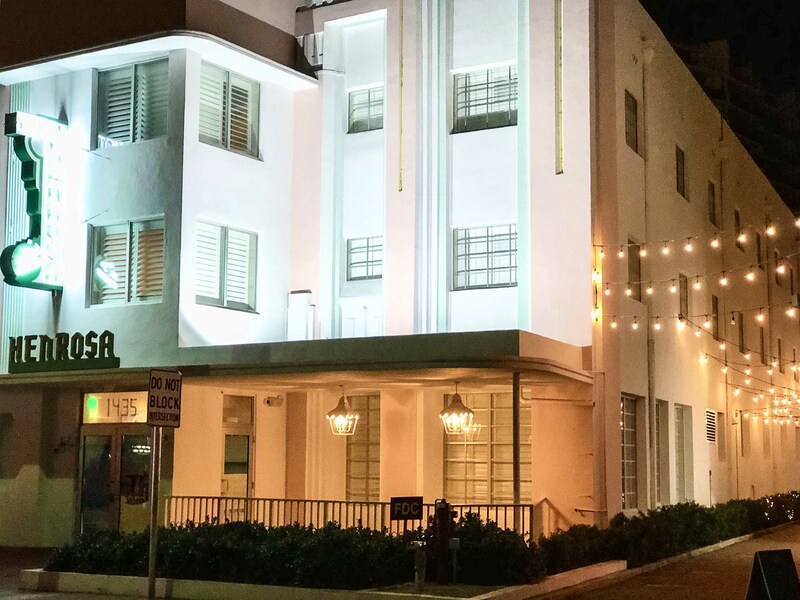 Recognized by the Miami Beach Architectural District 1979 and Miami Design Preservation League, in addition to Art Deco Historical Preservation. Hotel Henrosa was last opened 10 years ago and features an asymmetrical façade design, continuous eyebrows of the rounded hotel architecture, vertical racing stripes across the west elevation, neon signage, with a stretched octagonal porthole relief at first floor level.